1. 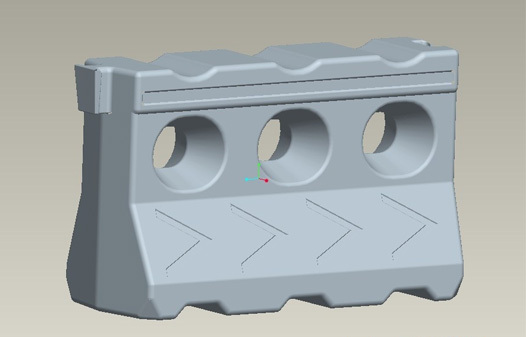 Road barrier in different design and size , with layers 1 to 3. 2. 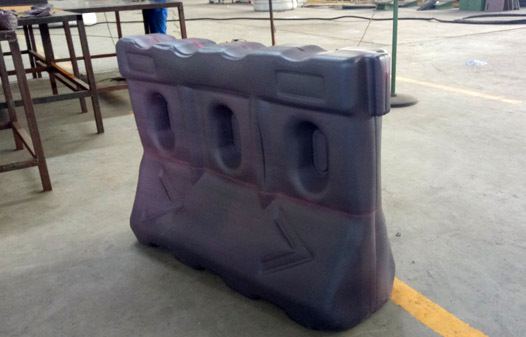 Blow molding technology from HMW-HDPE. 3. 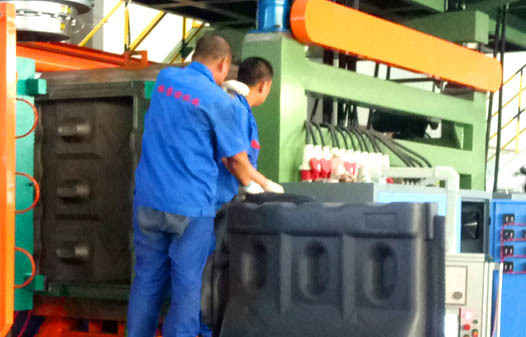 Machine can also be used to produce water tanks and pallet. Qingdao Great Machinery Co., Ltd is the professional Road Barrier Blow Molding Machine manufacturer，Exporter & Solution Provider in plastic blow molding technology.